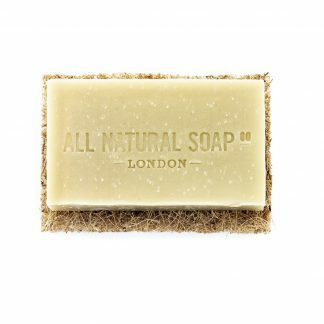 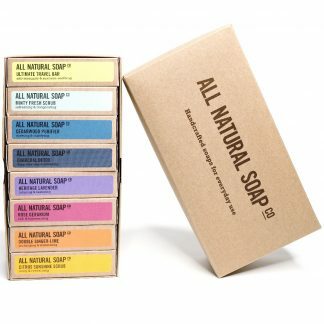 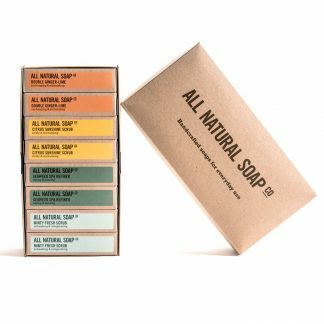 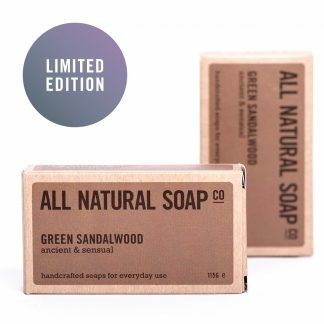 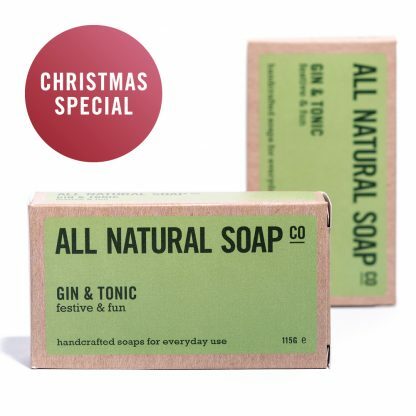 Yes you did indeed read that right – it’s a soap that smells like that popular drink, but is totally alcohol free. 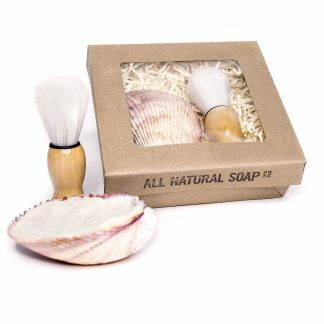 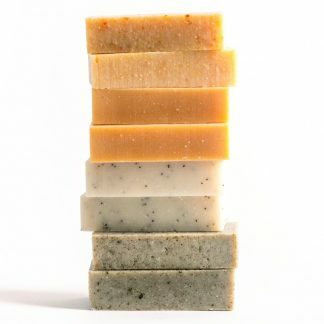 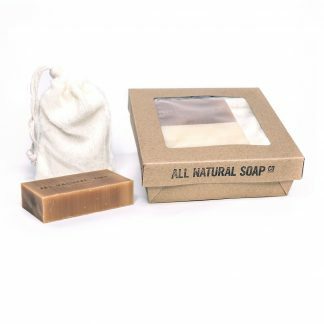 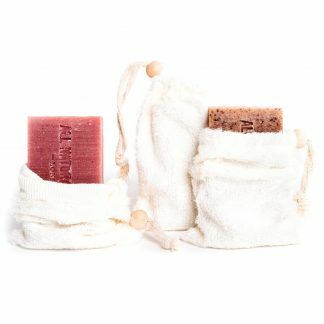 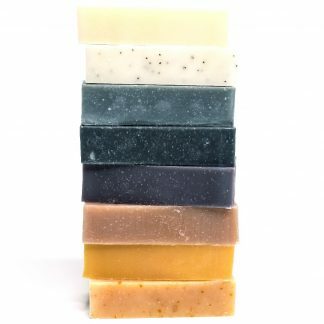 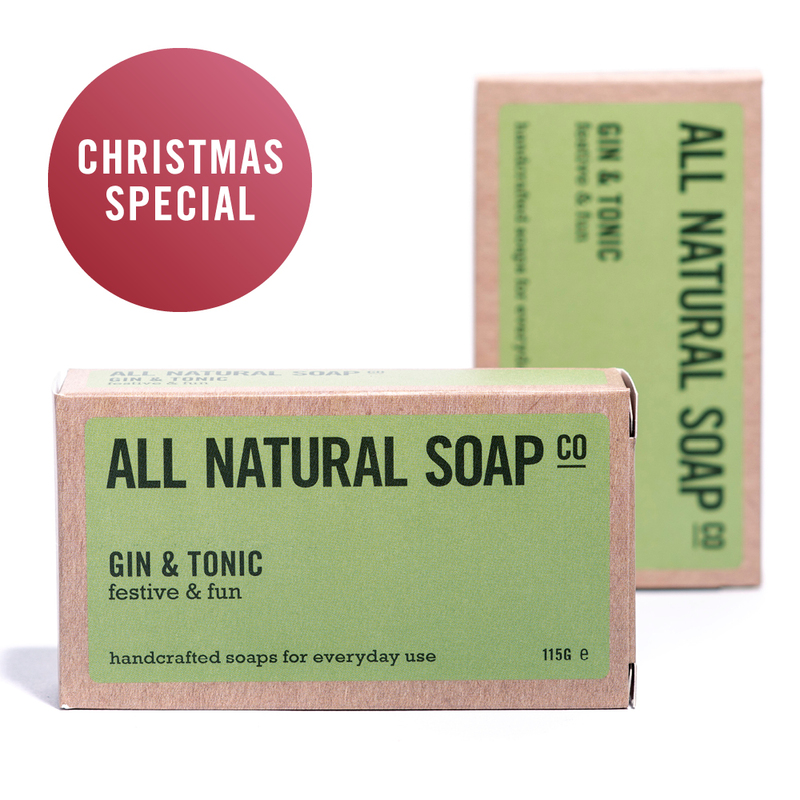 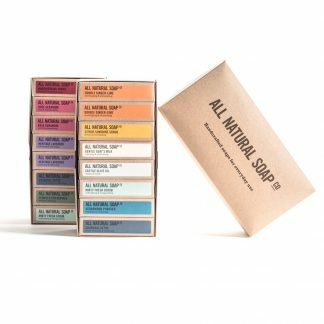 Scented 100% naturally, only with pure essential oils, this soap is bursting with a variety of uplifiting citrus notes, anchored with the familiar herby refreshment of the true gin classic, juniper berries. 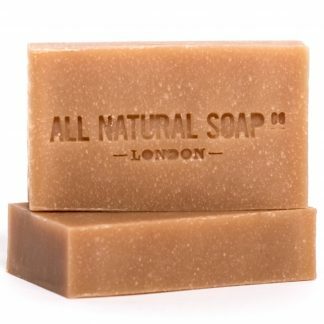 Not only does it smell great, this soap is also lovely to use. 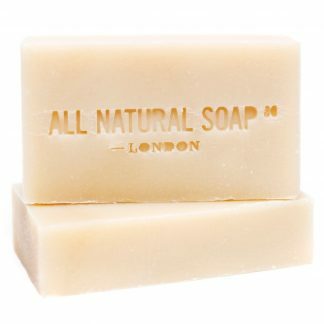 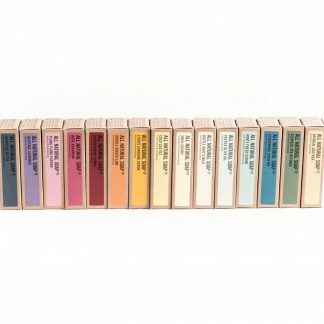 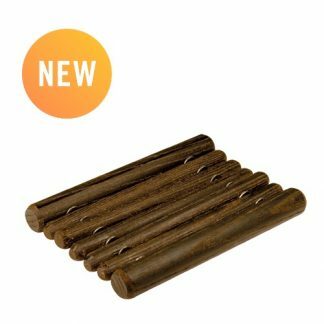 Like all our bars it is rich in glycerine and skin-loving shea butter, and the addition of nettles gives it an extra calming twist. 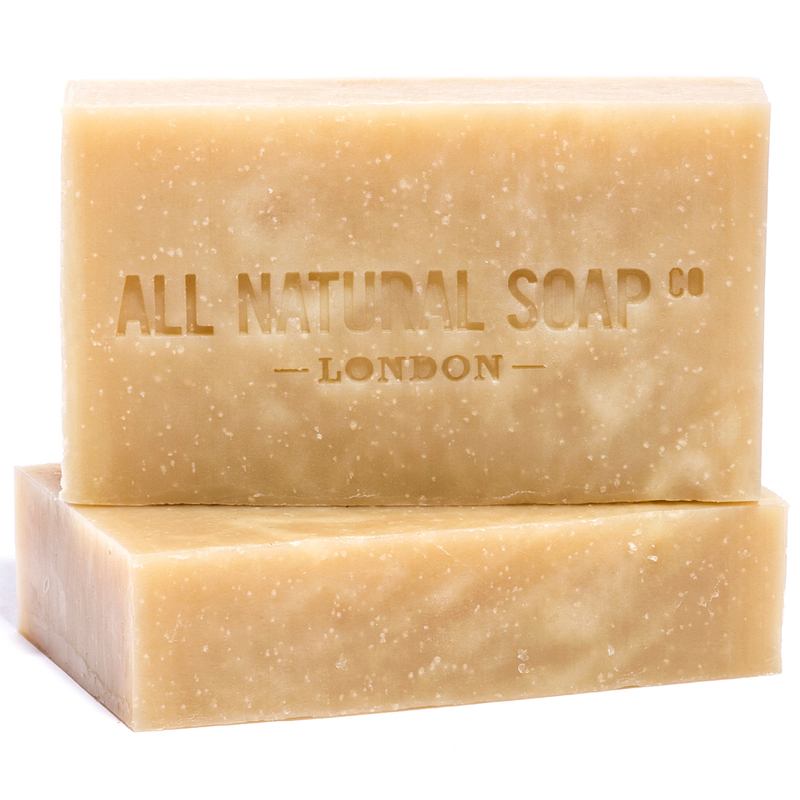 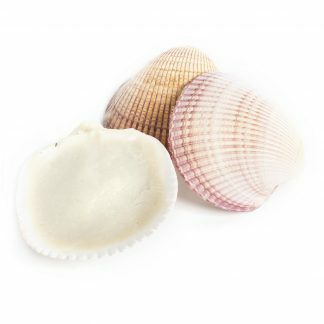 Particularly useful for helping normal to oily or acne-prone skin come into balance.